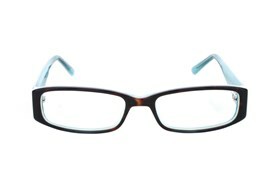 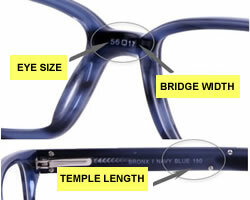 The Hello Kitty HK234 is a playful and fashionable frame. 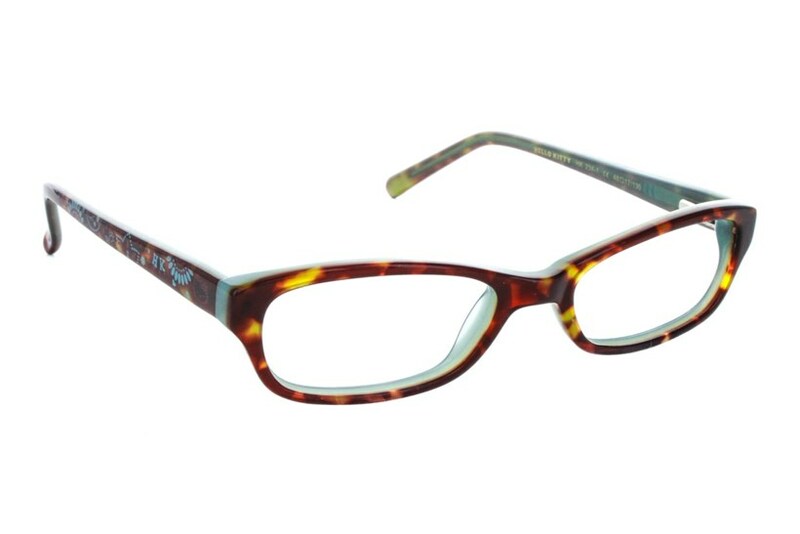 The temples boast a girly paisley print while the frame features two-tone acetate. 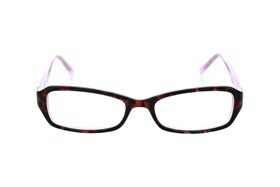 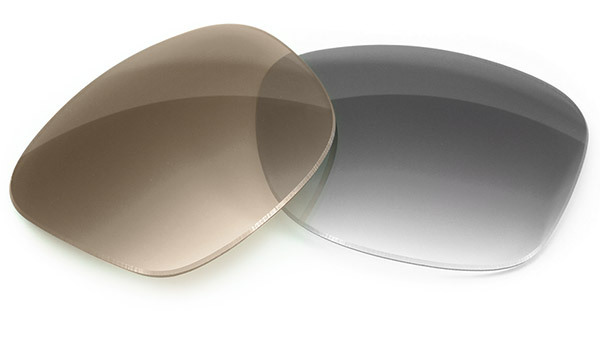 The icing on the cake is each Hello Kitty frame purchase includes a complimentary Hello Kitty eyeglass case. 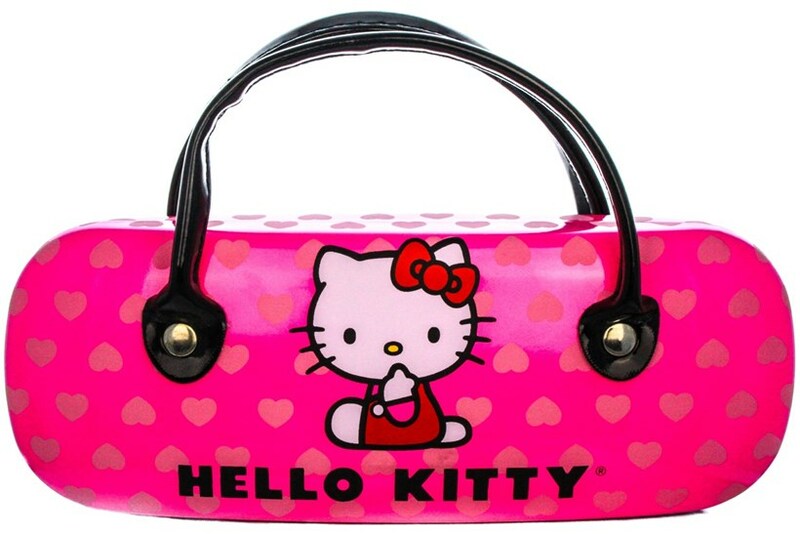 Good-bye boring, Hello Kitty!